The ACA is here to stay! For the moment. People talk about the Patient Protection and Affordable Care Act being beneficial for the health of individuals, but that is only the beginning. There are benefits for women, hospitals, the economy, people who need mental health services, access to health care and much more! Maybe you know someone who quit a job they hated and started their own business because they could buy their own affordable insurance. Maybe you know a family with a sick child who benefited from the removal of insurance spending caps. Maybe you know someone who was able to qualify for Medicaid and receive mental health services that allowed them to find a job and find stability in their life. The expansion of Medicaid created the Healthy Michigan Plan and is making Michigan a better place to live. On the left, President Obama signs the Patient Protection and Affordable Care Act of 2010. Note Rep. John Dingell on the right. On the right, Governor Snyder signs the bill authorizing the Healthy Michigan Plan. Healthy Kids: 80 Michigan Counties (including Livingston and Washtenaw) work with Delta Dental and an estimated 80% of dentists in those counties participate! This public-private partnership has continued to increase since it started in 2000, and with it many children have been able to access necessary dental services. **MIChild: Beginning January 2016, MIChild is now a Medicaid program and all MIChild participants have Delta Dental. Medical, dental and vision benefits are now the same as Healthy Kids. 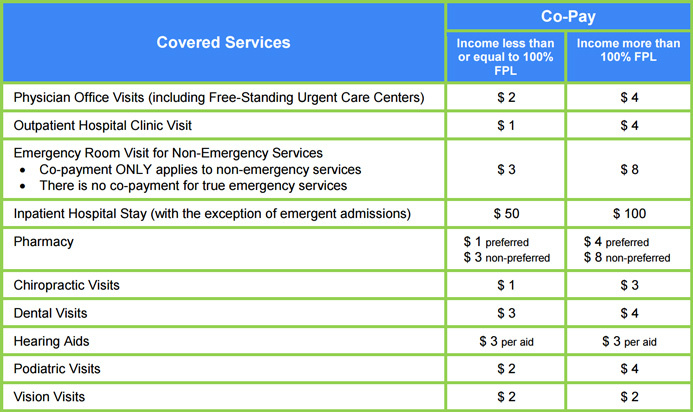 **Healthy Michigan Plan: While all HMP managed care plans have a dental benefit, only some work with Delta Dental. In Livingston and Washtenaw counties, those who have Molina and McLaren have Delta Dental, while other managed care plans use their own dental coverage. Meridian and Aetna Better Health have Dentaquest, Blue Cross Complete has HMI Dental and UnitedHealthCare has their own dental plan (call 1-800-903-5253). When you're making an appointment, make sure to tell your dentist what managed care plan you have to avoid any confusion. Medicaid to Supplement Medicare: As Medicare beneficiaries know all too well, it does not include a dental benefit. However, if you are eligible for Medicaid to supplement, you can access dental coverage through straight Medicaid. There are also some Medicare Advantage plans that offer dental coverage. 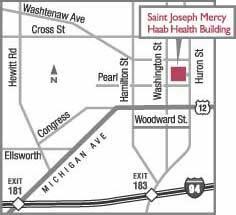 **Washtenaw Community Dental Clinic opened in February 2015, and accepts all Medicaid dental plans (except Blue Cross Complete), straight Medicaid and the uninsured. Located in the Haab Building at 111 N. Huron St., Ypsilanti. Call today for an appointment, (877)313-6232. Healthy Michigan Plan enrollment as of May 18, 2015. Taken from the State of Michigan. By all accounts, the Healthy Michigan Plan Medicaid expansion has been a HUGE success. In its first year, 600,000 Michiganders have gotten health coverage. That's more than half a million people who now have health insurance. But the Healthy Michigan Plan happened, in part, because the federal government gave Michigan a two-year waiver for its implementation. In other words, HMP has a few criteria that are slightly different from traditional Medicaid, and the federal government had to approve those exceptions. allow enrollees to choose a Marketplace plan (less comprehensive coverage and more cost) with federal subsidies after 48 months of cumulative enrollment in Healthy Michigan Plan. The waiver must be approved by December 31, 2015 for the program to continue, not just for this subset of the program, but for all program enrollees. If the waiver is not approved, the program ends on April 30, 2016, TWO FULL YEARS BEFORE ANY HEALTHY MICHIGAN PLAN ENROLLEE COULD EVEN BE IMPACTED BY THE HIGHER COST SHARING. What can you do? If you are one of the 600,000 people in the state who has the Healthy Michigan Plan, or if you are a family member or friend of one of those 600,000 people, and if the HMP coverage helped you--share your success story with your state and federal legislators! Read more about the waiver process and implications here.